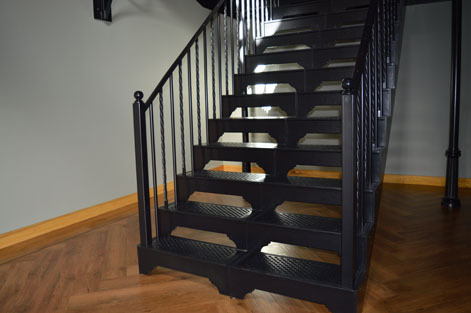 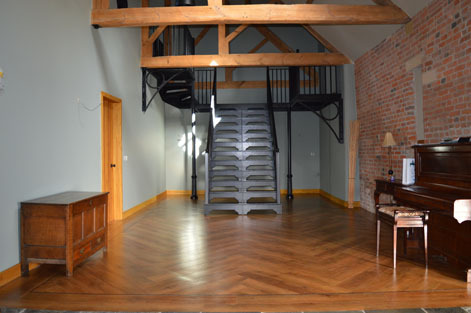 Using superior materials, our range of traditional Victorian, LCC and Diamond straight stairs are usually manufactured in 700mm, 800mm and 1000mm widths, but can be made to any width you require. 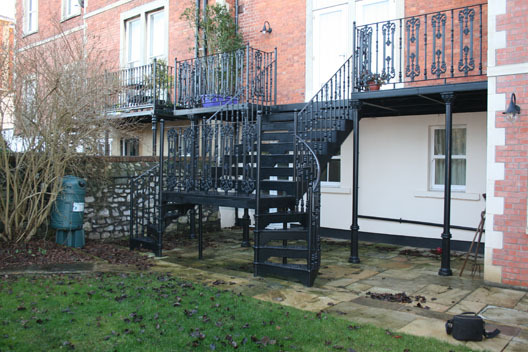 Built using a cut string, the straight cast aluminium staircases offer an elegant alternative to the more traditional fire escape stairs. 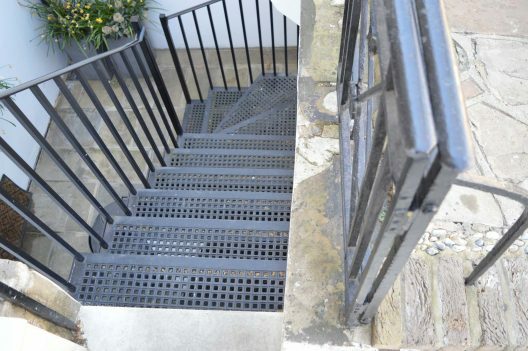 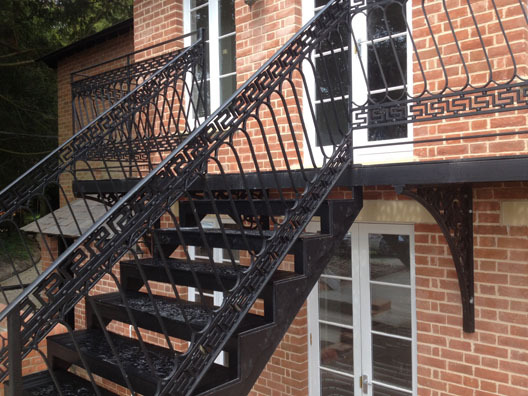 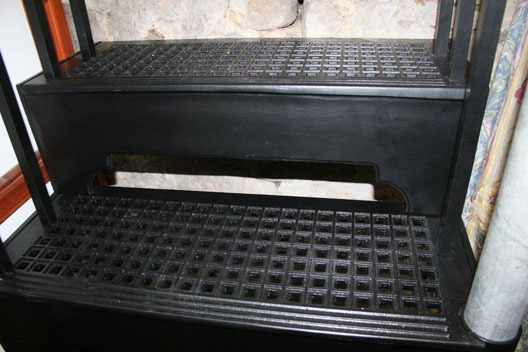 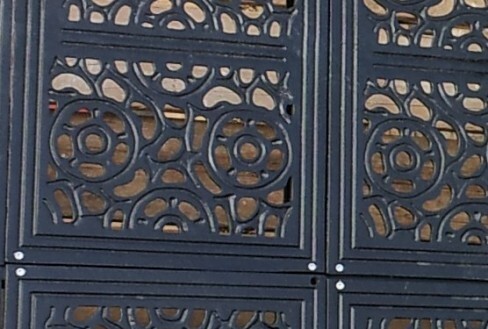 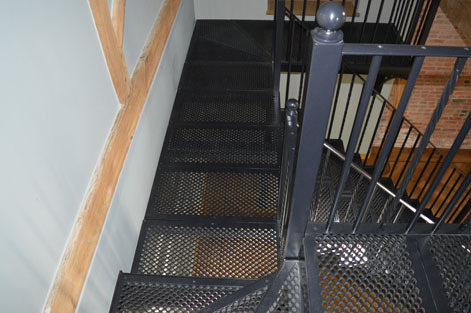 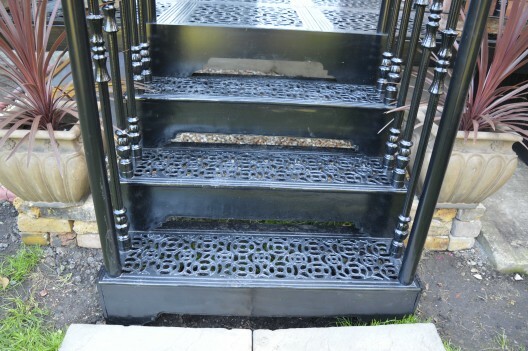 Typically used in external applications, the staircases offer an additional safety feature as the filigree design in all our tread patterns also allow water to drain through the staircase, reducing the risk of water and ice settling on the treads. 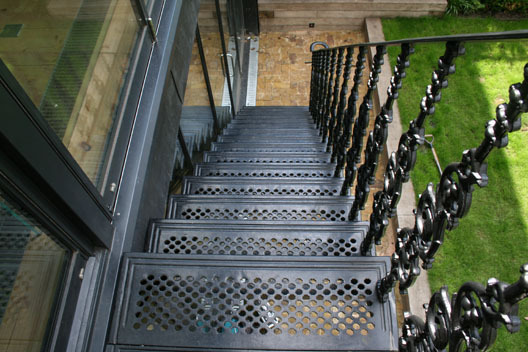 Our cast aluminium staircases are just as strong and durable as any cast iron staircase on the market and look exactly the same. 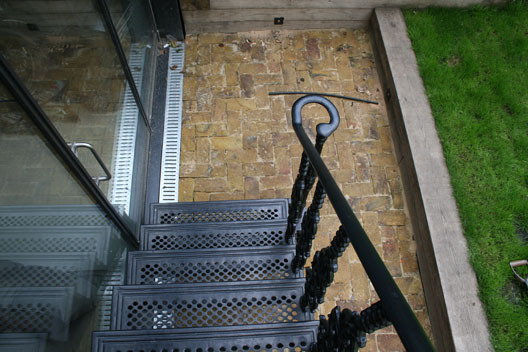 In addition, their light weight means they do not require extensive concrete foundations, saving time and labour. 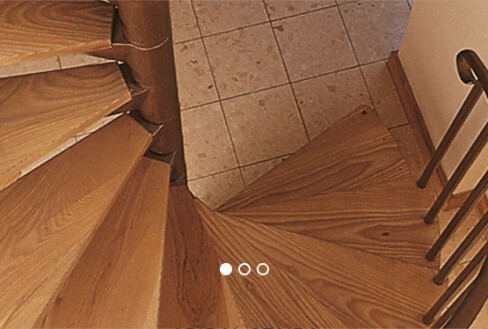 Our team’s expertise is unsurpassed, and we are happy to tackle any challenge. 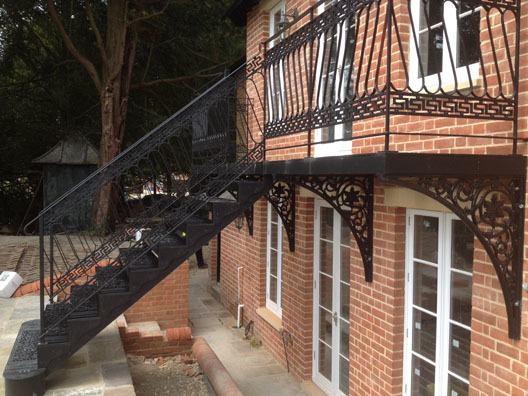 So, if you have a project that you think we can help with, please do contact us. 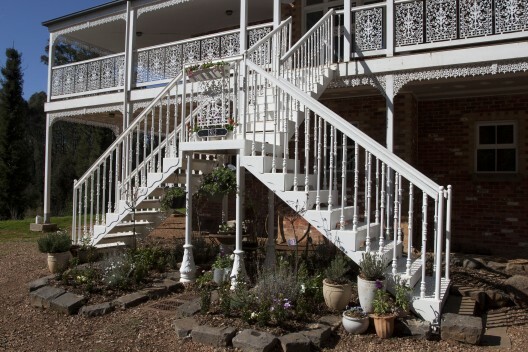 This range of traditional Victorian straight stairs are available in 700mm, 800mm or 1000mm wide, but can be made to any width if required. 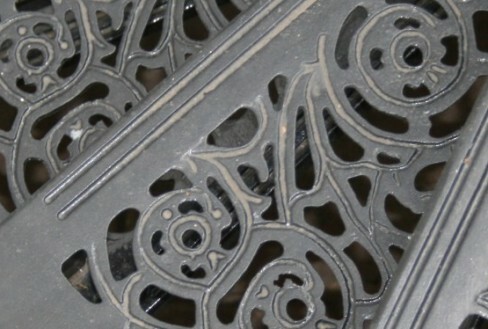 The going and rise can be made to suit and would normally have a steel side string which can be profiled to any design. 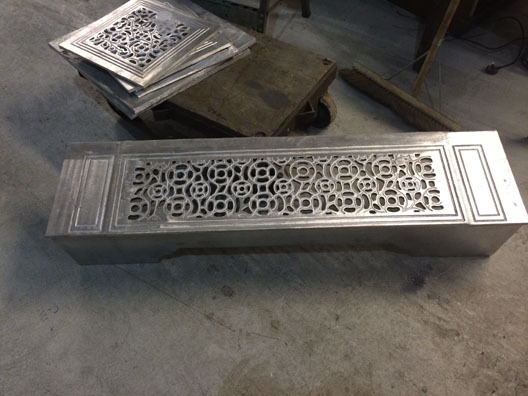 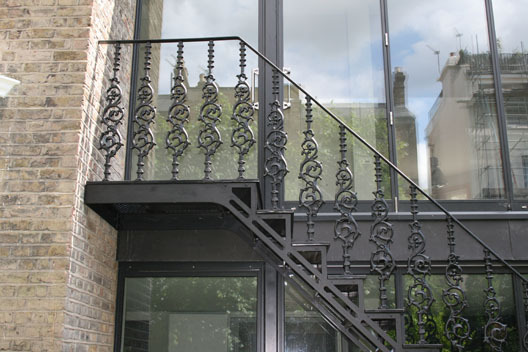 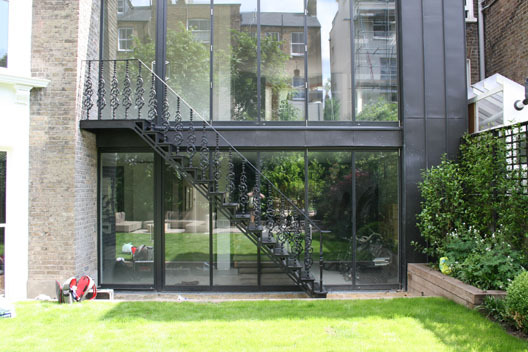 British Spirals & Castings has created an aluminium version of the LCC range due to the demands of conservation areas especially in London, and the limited space available in basement/lightwell applications. 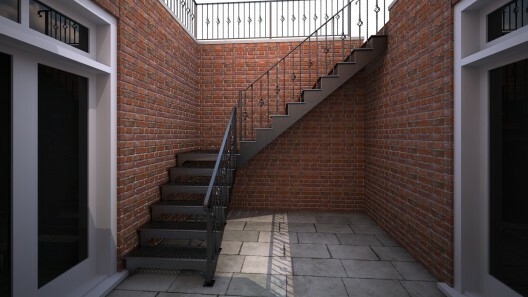 The Georgian style of this staircase is proving very popular for clients looking for something practical but simple. 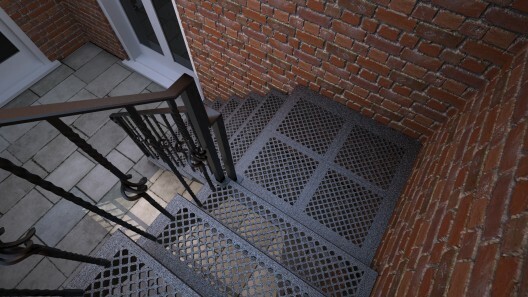 Our Diamond range of castings is a more elegant adaptation of the LCC tread range. 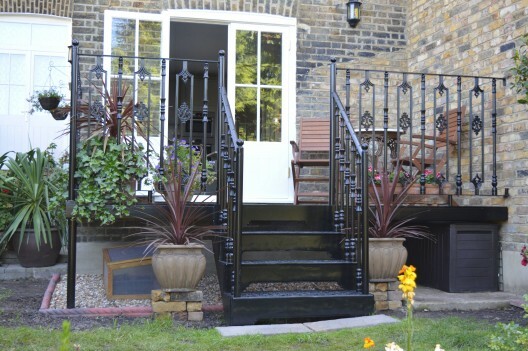 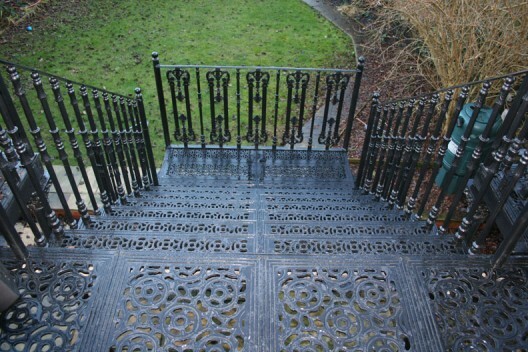 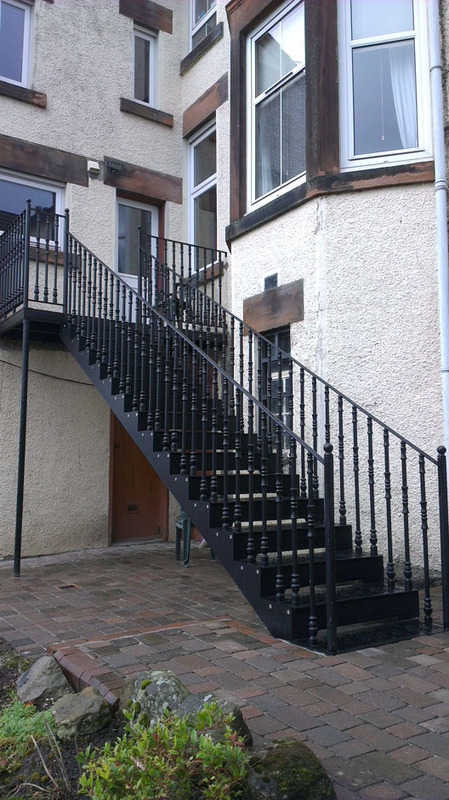 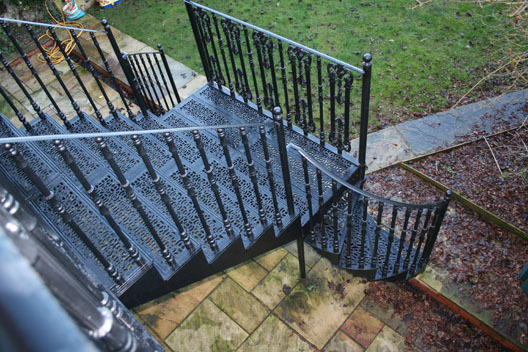 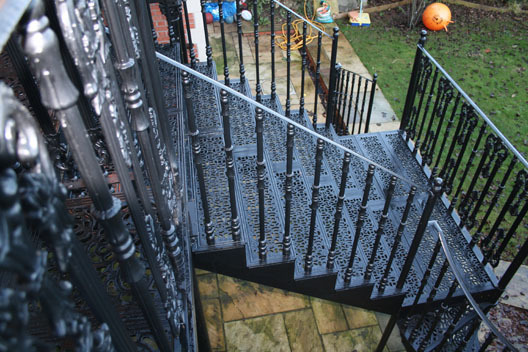 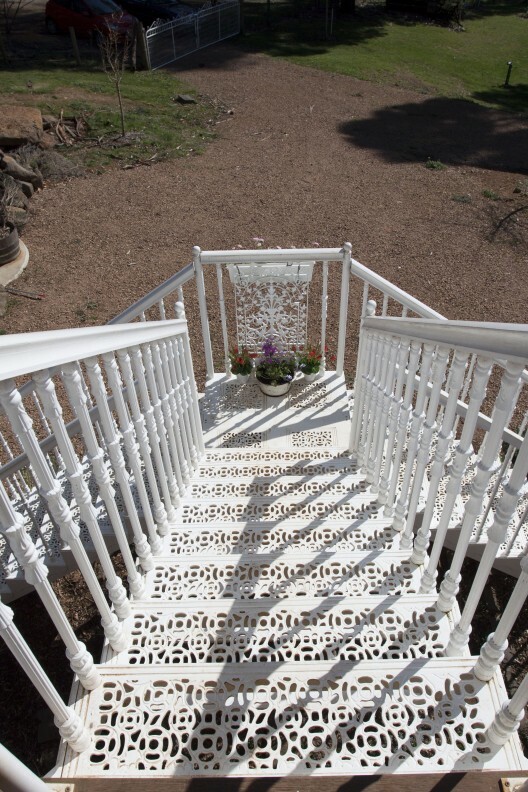 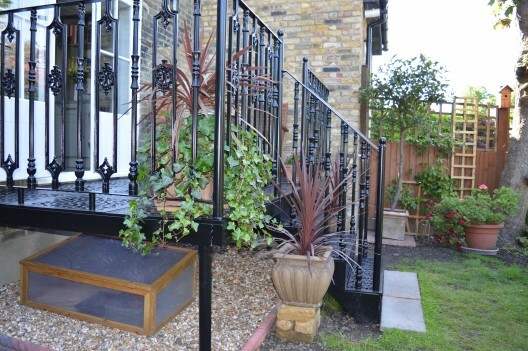 As we believe to be the only company with such a design in their product ranges, your staircase will be unique and can be coupled with cast balusters and profiled string to make it a real feature of the property or garden.